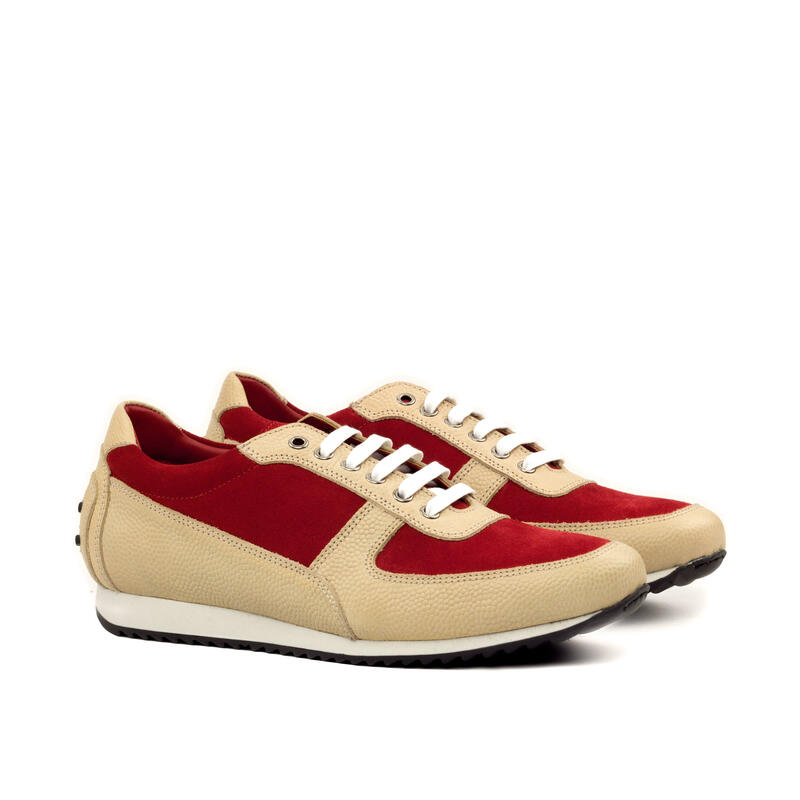 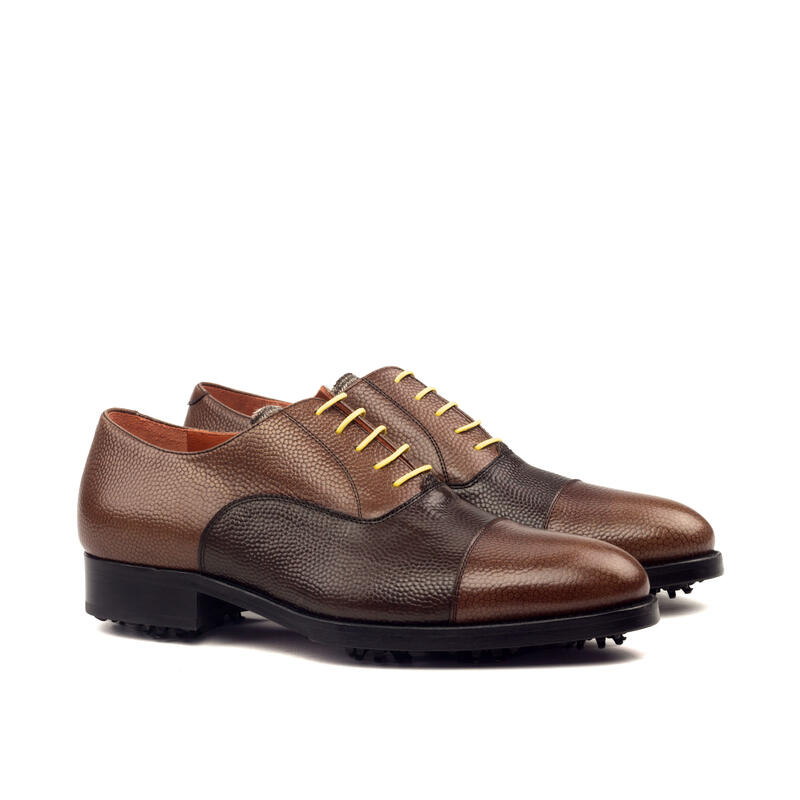 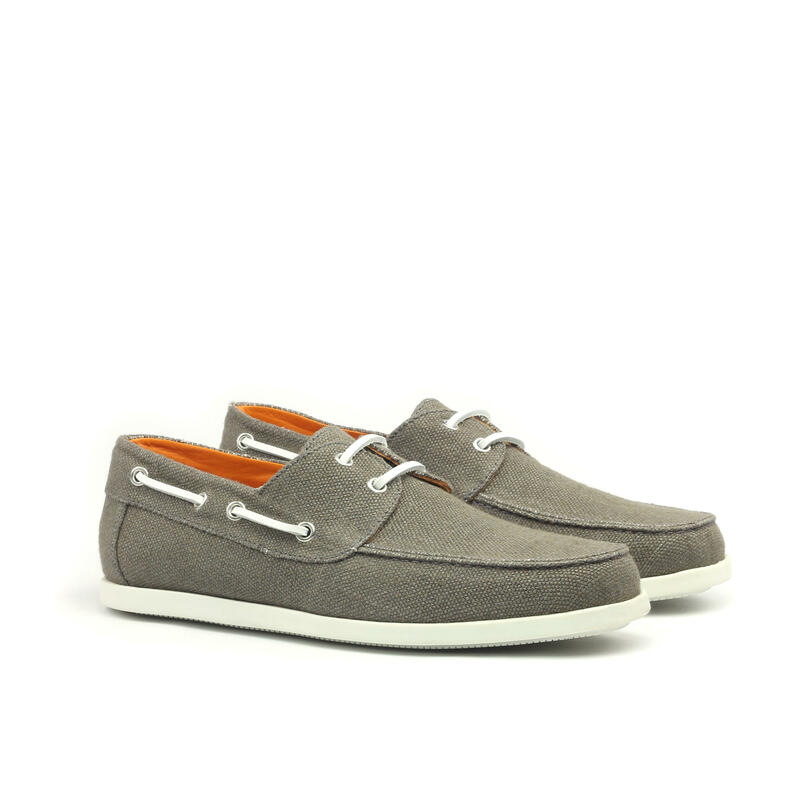 A hybrid of an athletic jogger and classic Italian style, the 'Runner' is streamlined and elegant yet casual. 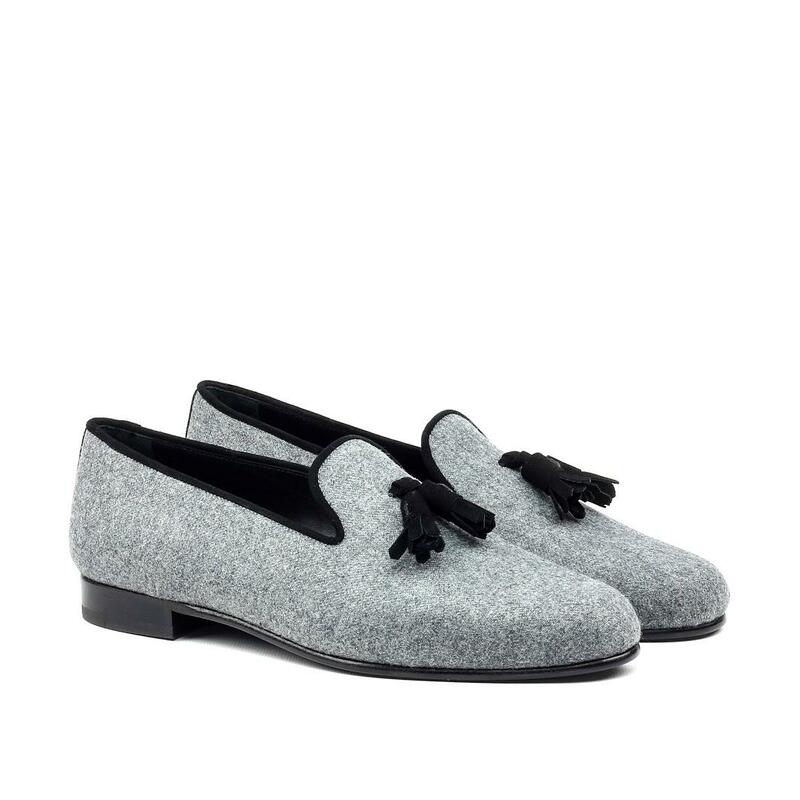 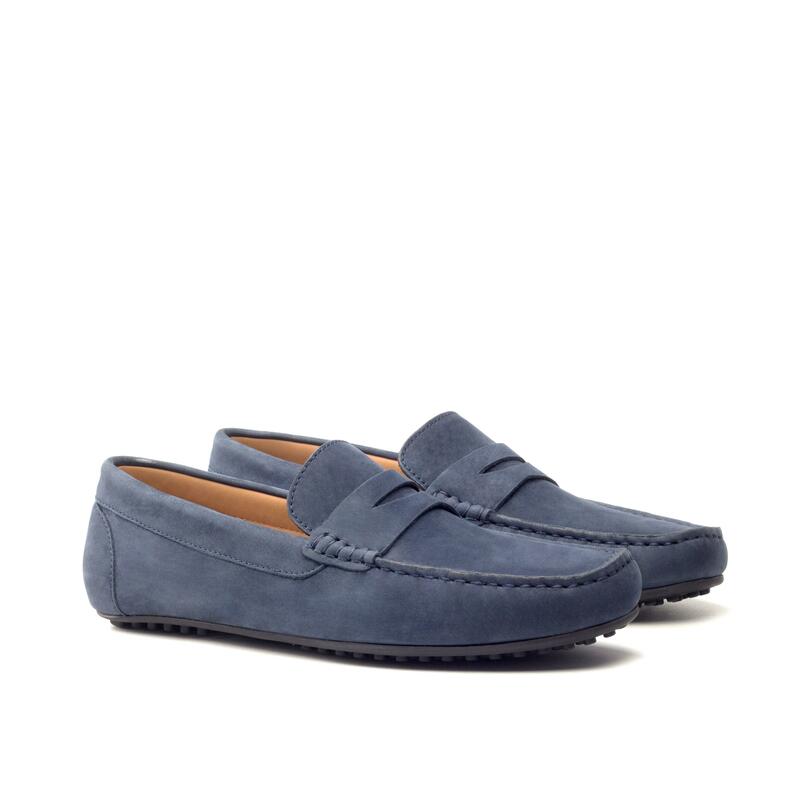 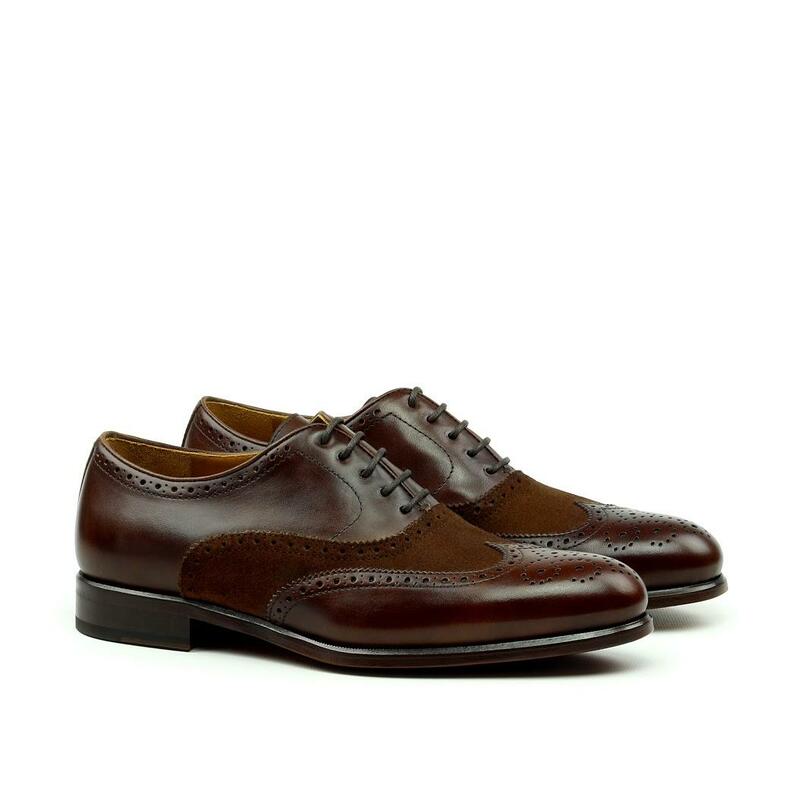 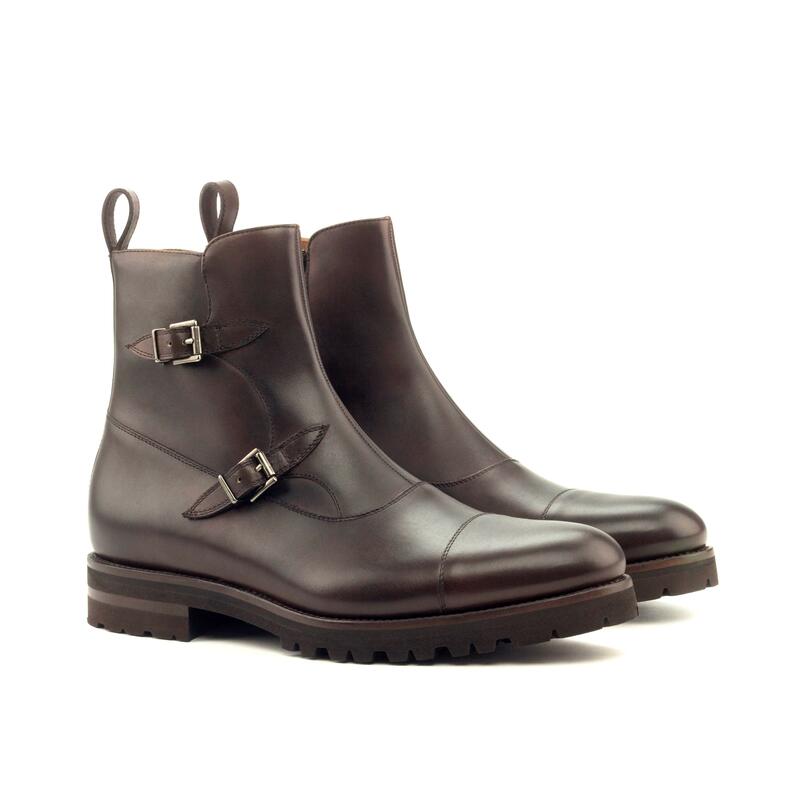 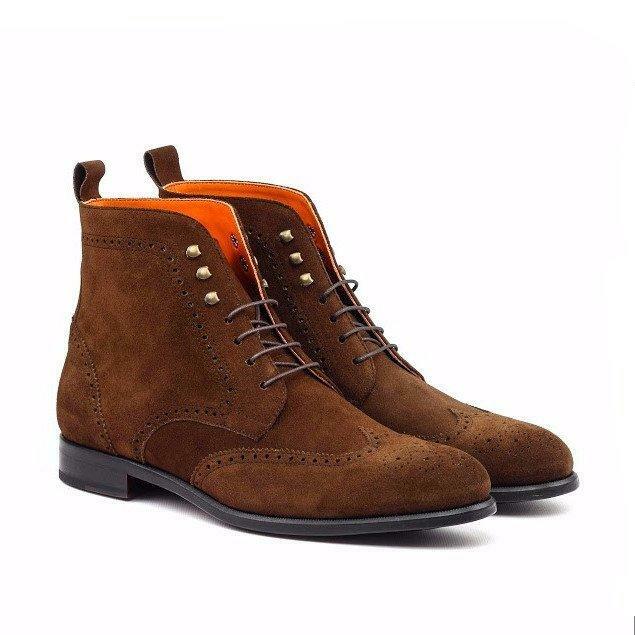 Worn almost exclusively in casual settings, the 'Runner' is a comfortable and stylish shoe made for everyday wear. 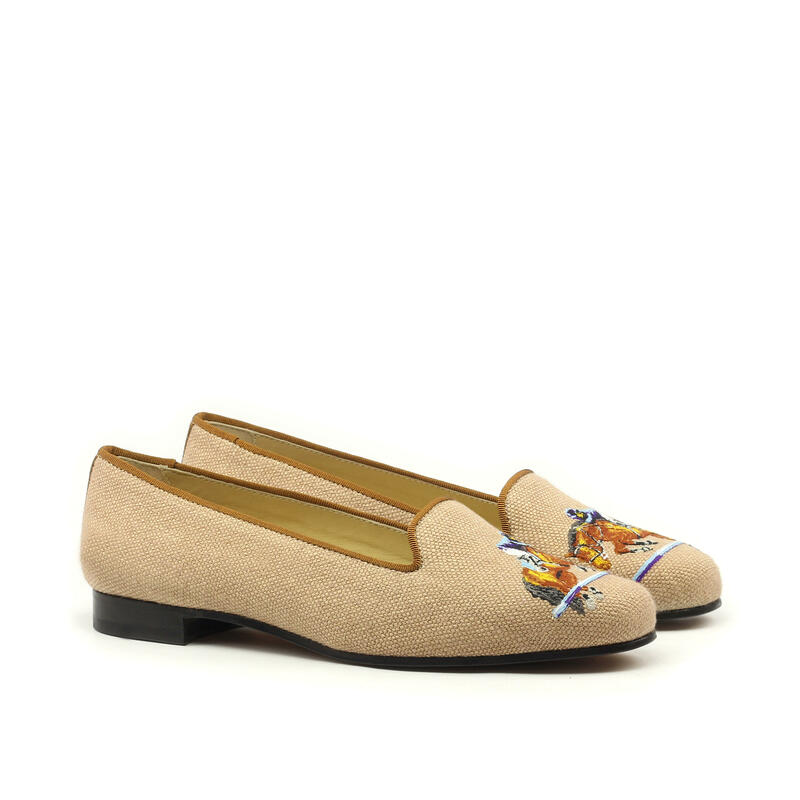 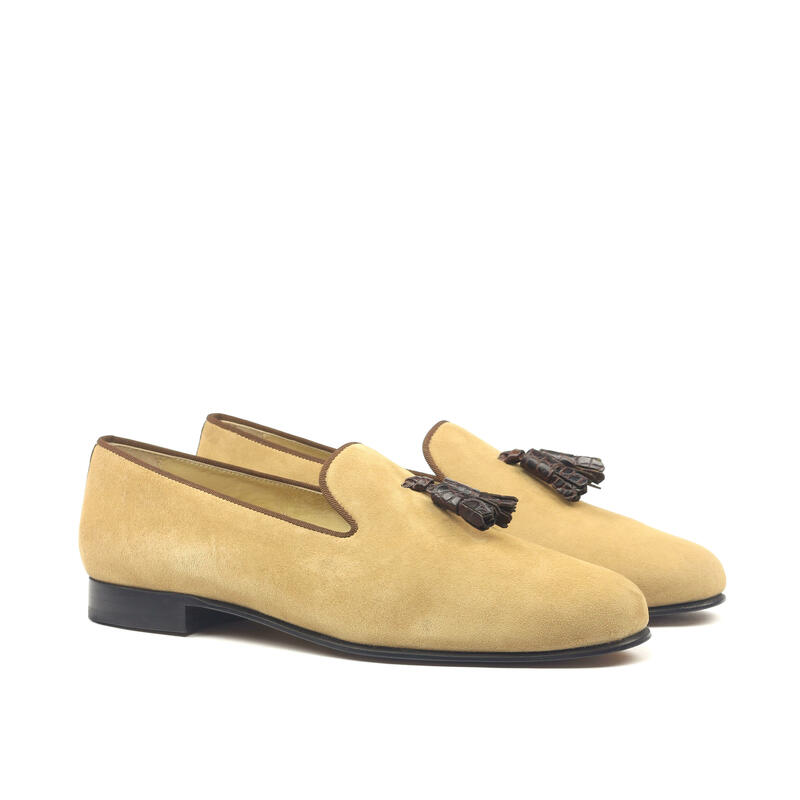 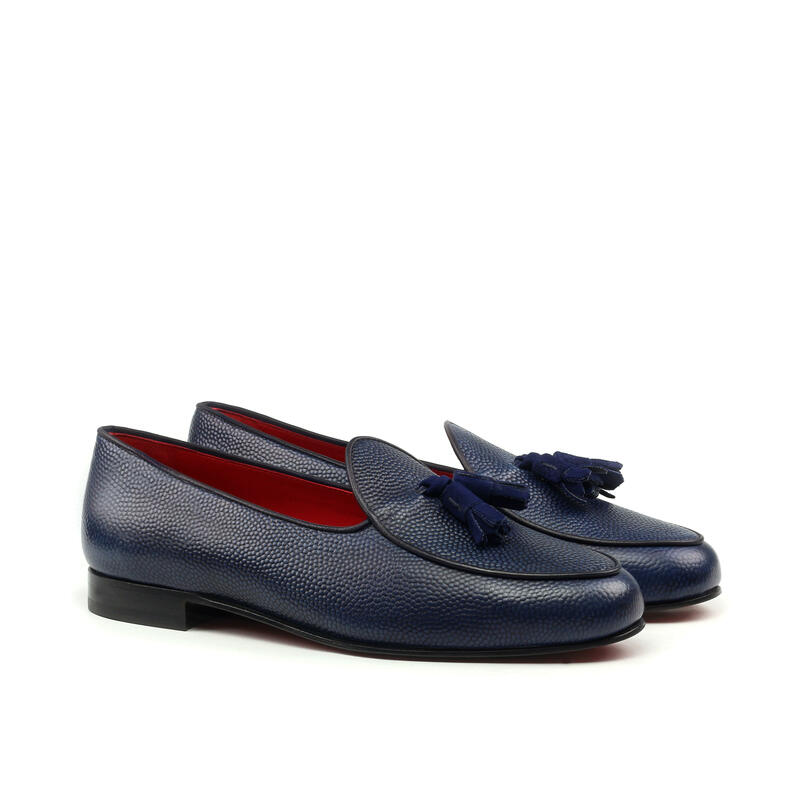 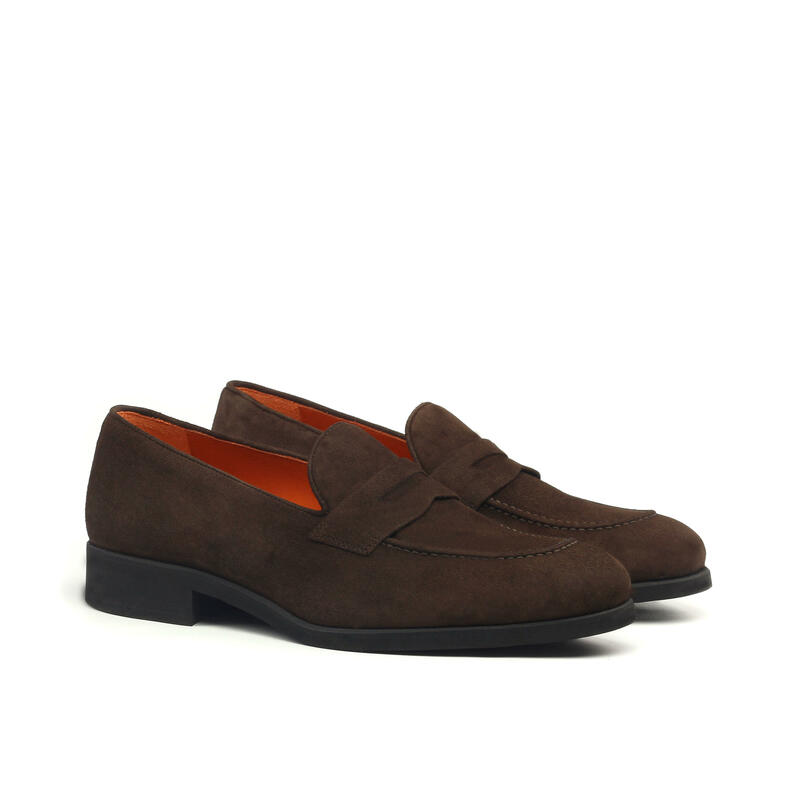 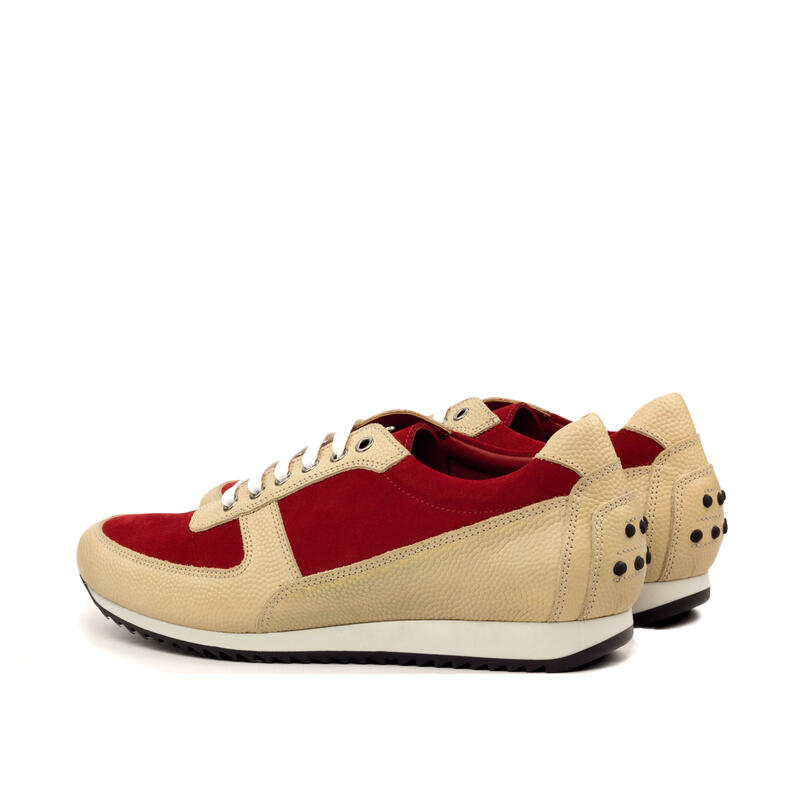 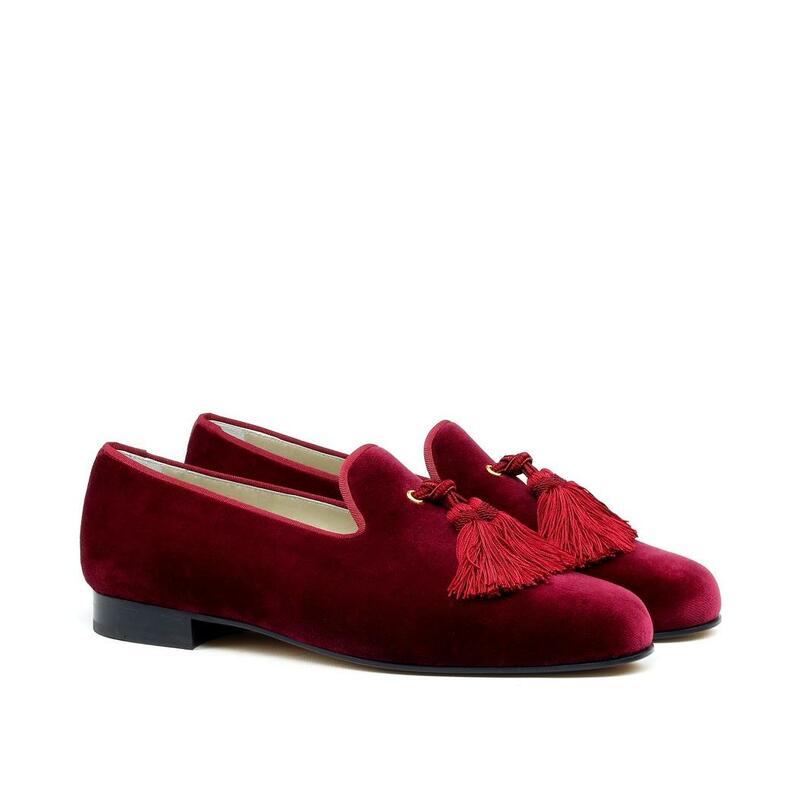 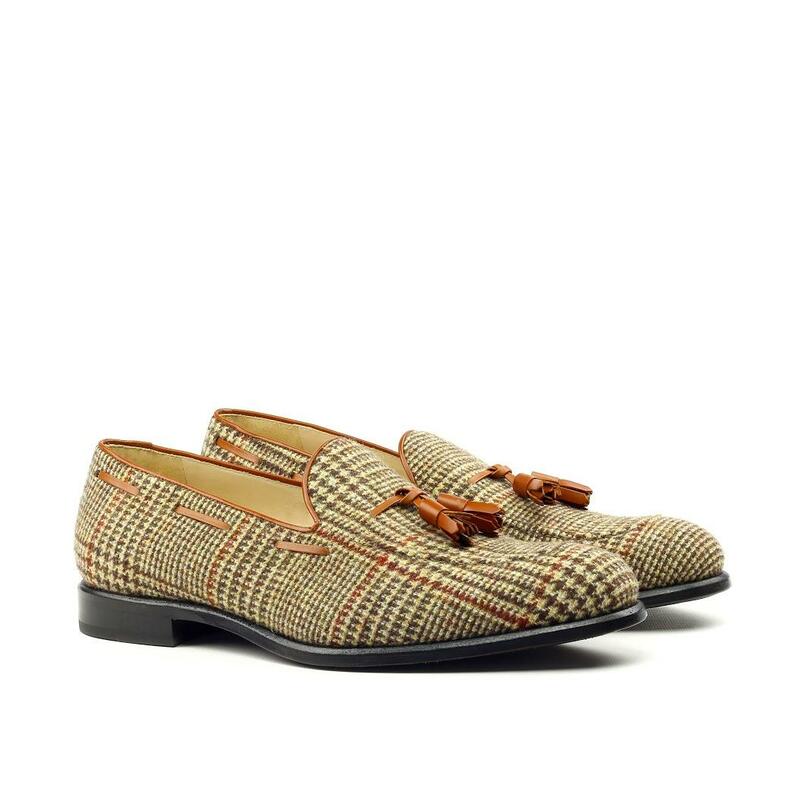 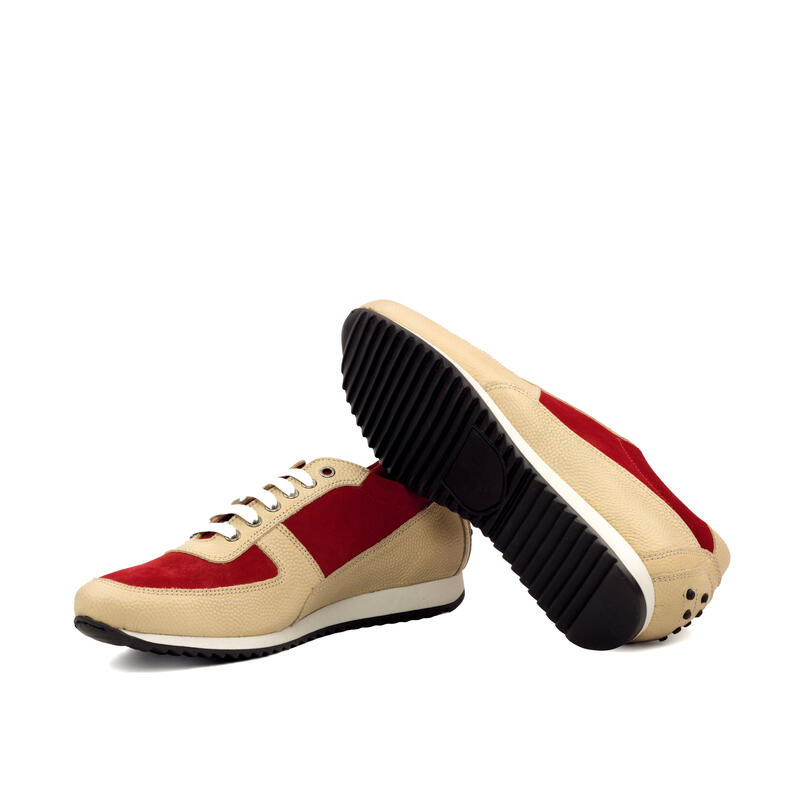 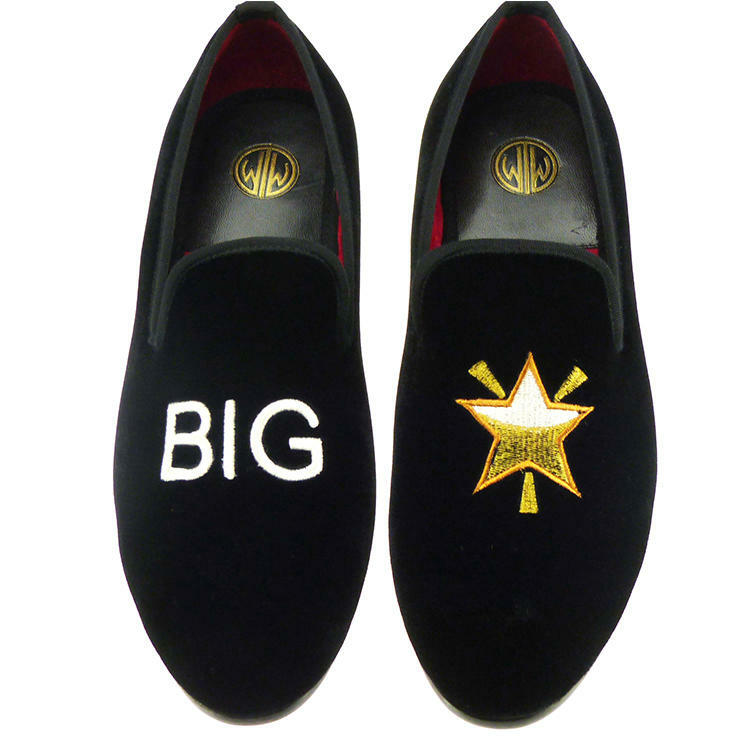 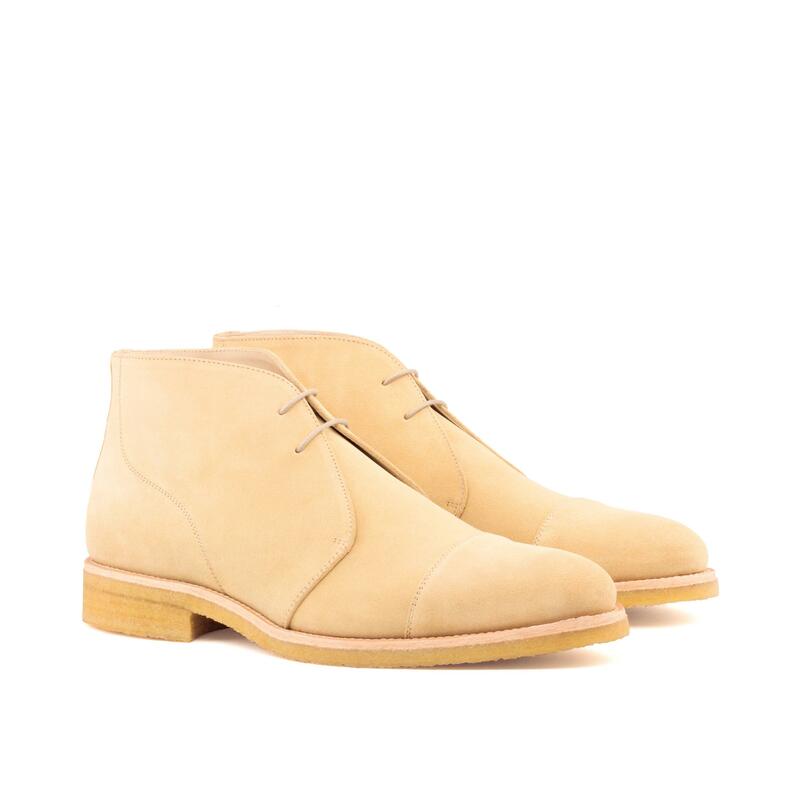 •Fawn pebble grain calfskin & red suede uppers. 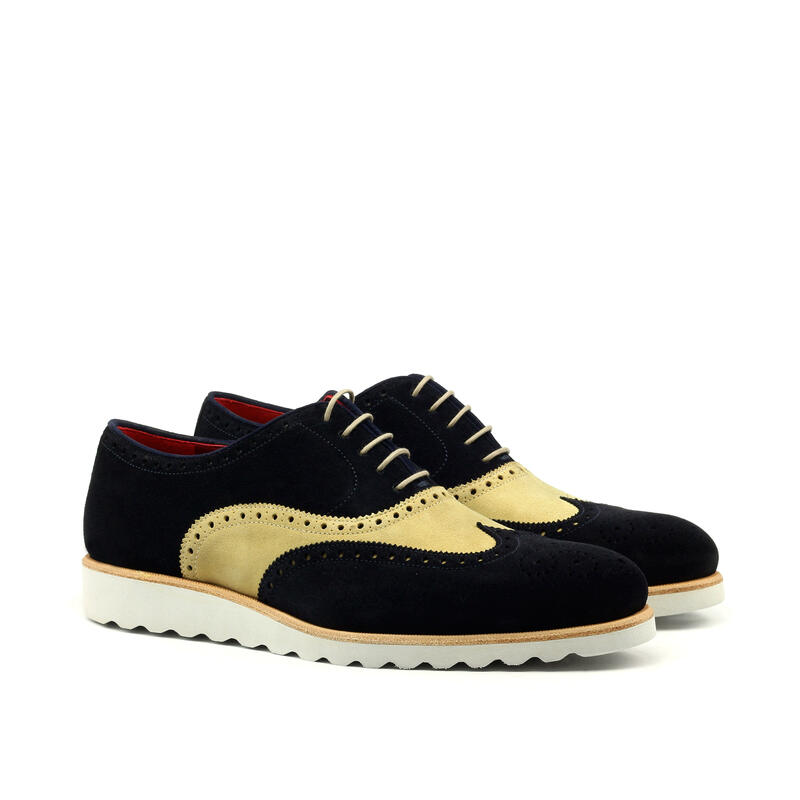 •Black & white rubber sole.